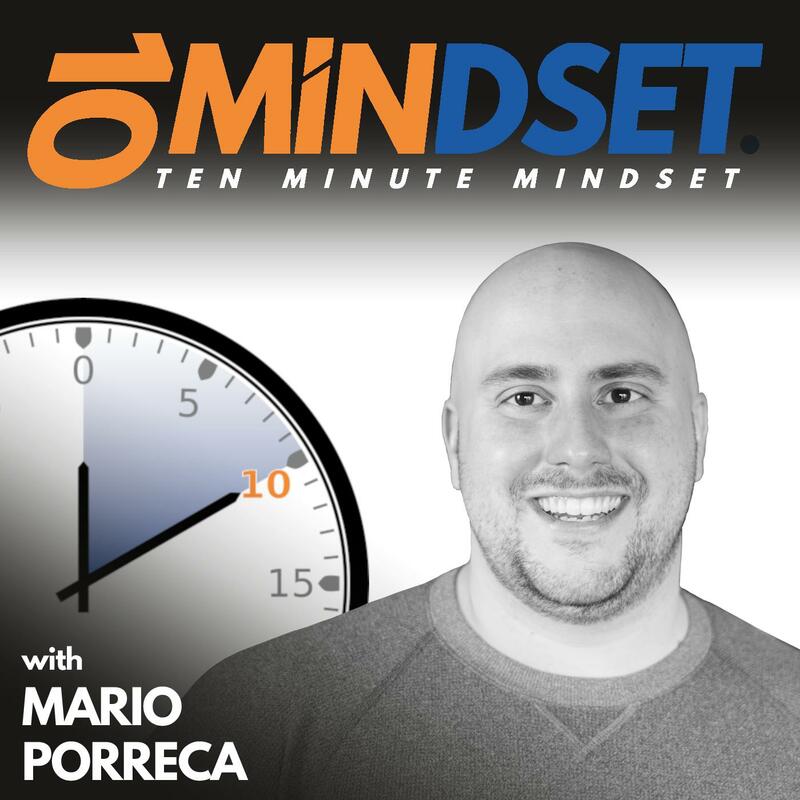 Patrick Ward returned to 10 Minute Mindset to talk about his courageous decision to come to America, how to break free of living life on autopilot, his philosophies on life and money that allow him to make bold decisions, and how the little experiences in life are really the most powerful. Patrick is a writer, marketer, and communicator. He is the Marketing Manager for Dogtown Media, a mobile app development company based in Venice Beach, California.